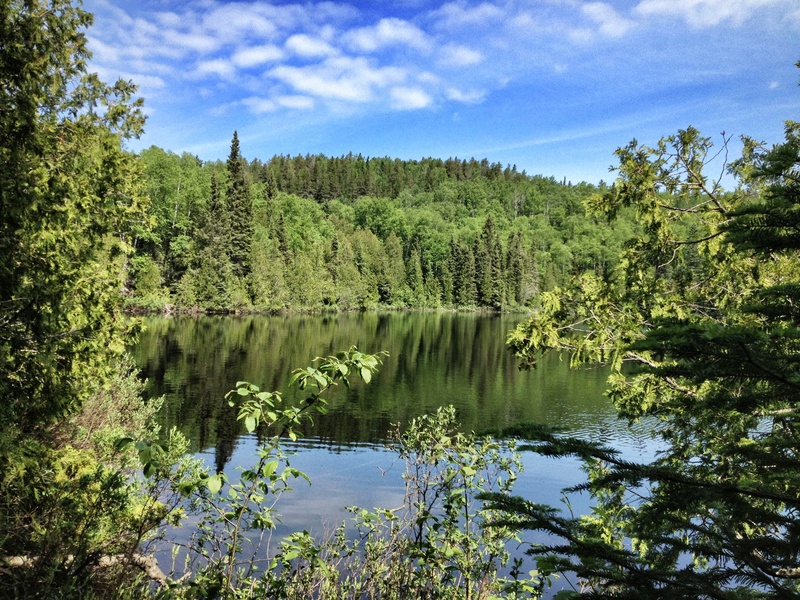 Photo taken at Whale Lake in the Boundary Waters Canoe and Wilderness Area, Minnesota/Canada. There is something about this photo that brings me to peace. This is one of thousands of lakes in the BWCWA area in Northern Minnesota and Canada. Areas of wilderness that have no electricity, no buildings, no cellphone towers, and no signs of life. Ah, the serenity of leaving the world behind if only for awhile. Stunning photo! I does look so calm and peaceful there.